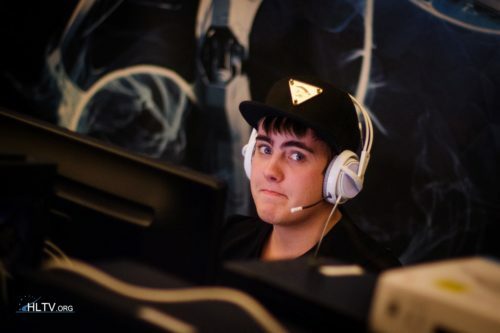 How can fnatic even exist for he plays for nip? you're new to the internet Please, feel urged to stay away from the internet for your own sake. WHY GIRLS ARE SO BAD? Well, if I remember correctly, I watched a stream of a female csgo player who was playing against Shroud yesterday evening. No idea what her name was. Screw skins anyway. HR OP. So, how do I turn BlackEqualizer on? My settings are greyed out as well.